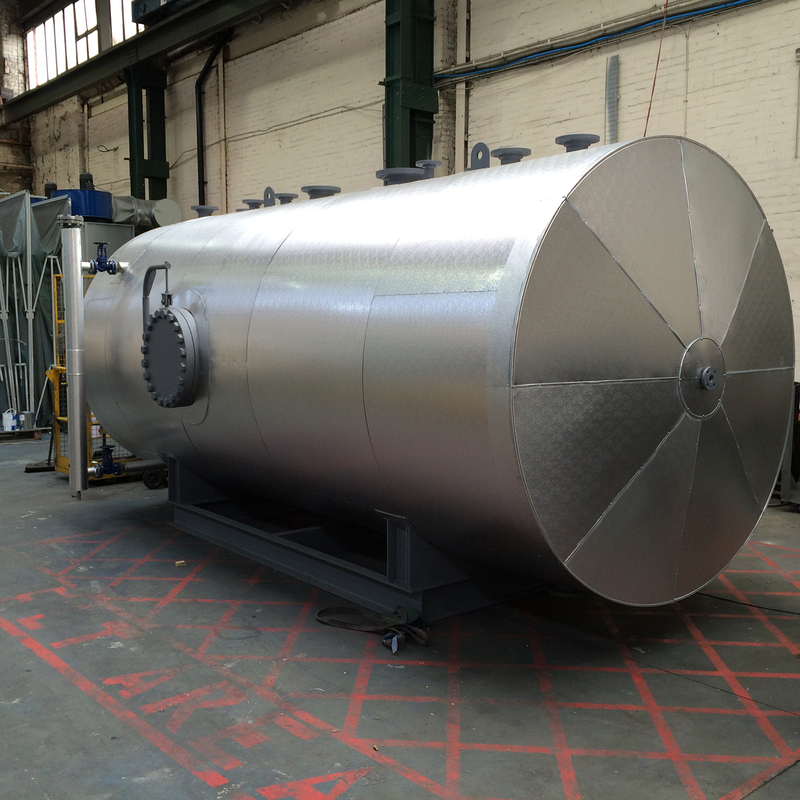 As a leading designer and manufacturer of waste heat recovery and gas cleansing systems, ThermTech has over 25 years’ experience in reducing operational costs and emissions for a wide range of industrial and commercial customers. Now, for additional peace of mind, the company is offering a 10 year warranty that will ensure continued reliability and compliance with local environmental regulations. Reducing expenditure on energy is one of the most effective ways to reduce operating costs and for many larger enterprises reducing waste heat is a key opportunity. Installing an economiser that uses boiler gases to increase the temperature of water entering the boiler, minimises the energy requirement for heating. Of similar importance, especially for manufacturing enterprises, is careful control of emissions and compliance with air quality standards. This too can be achieved with the expertise at ThermTech, which specialises in developing bespoke gas cleaning systems. Every project undertaken by ThermTech is designed, manufactured and installed by its own engineers and they trust the quality of the workmanship to deliver continued reliability. In contrast to the industry norm of just 12 months, ThermTech is offering a 10 year warranty that will cover all new installations and operate in conjunction with a service agreement that provides annual inspections and predictive maintenance for the customer. Every project undertaken by ThermTech is designed, manufactured and installed by its own engineers and they trust the quality of the workmanship to deliver continued reliability. The annual inspections involve both visual and more in-depth analysis of the installations to ensure that all of the operational parameters continue to be maintained. At the same time, the vast wealth of design expertise is available to make any changes that may be needed to keep pace with changing local regulations, such as those relating to NOx emissions.